What is it that you don't understand there. follow the pictures, let's say you published a post today, after that, go to schedule and and change the date to maybe next week. As a webmaster using the blogger platform, there are some times you'll like to make a post appear as the first on your blog regardless of when you posted it. 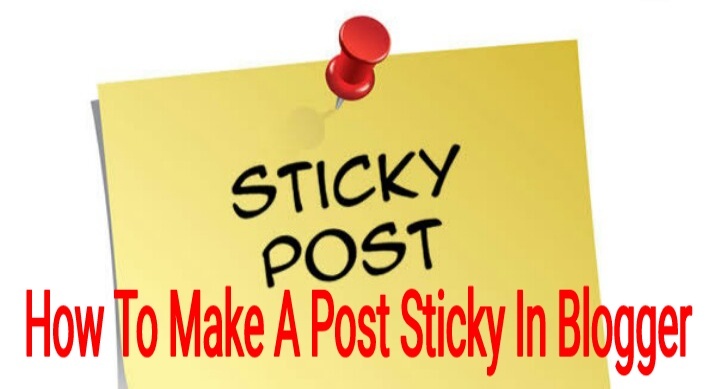 Most especially when you receive a sponsored post, some of the post are required to remain as the first post on your blog for a number of days depending on agreement. This is one of the few reasons why some blogger will want to move to other platforms instead. Never disturb yourself about this anymore, here is a simple trick to bridge this limitation. 4. Here select the last date you want the post remain as the first post on your blog. 5. Save and visit your blog to see the changes.